Start taking classes at Roam LA and other studios! ROAM’s version of an open level class - LEVEL TWO is for those who have a basic understanding of Flow concepts and how to transition in and out of numerous postures linked together. Teachers make sure to offer a wide variation of poses making this class accessible to both intermediate as well as advanced level practitioners. There are no upcoming “LEVEL TWO” classes on this day. Please wear clothing that is comfortable to move in and bring a towel. Mat rental available for $2. 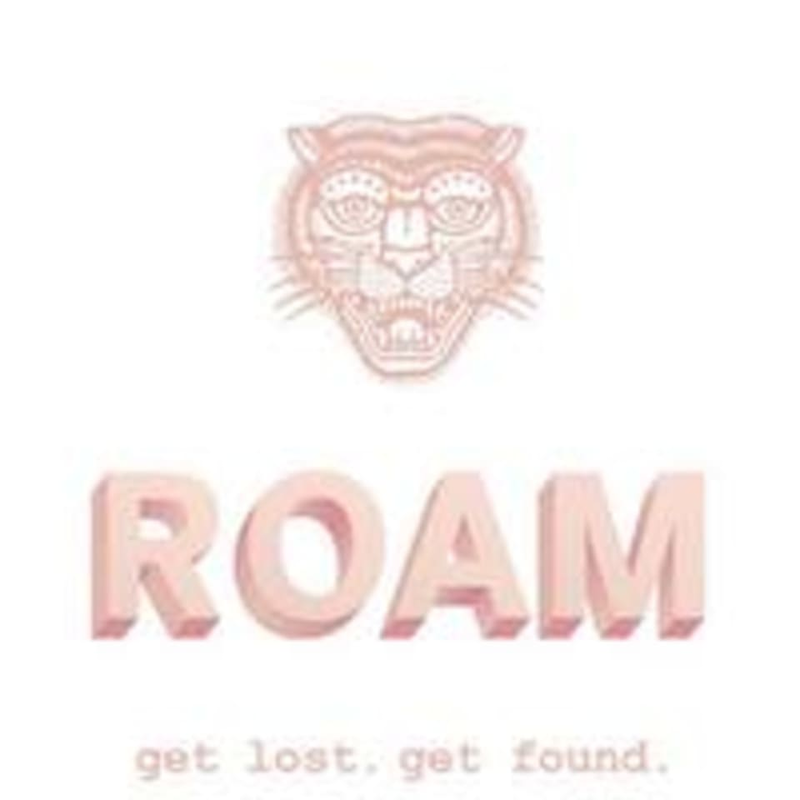 Roam LA is located at 650 N. Hoover St, Los Angeles, CA, 90004. There is ample street parking or ride your bike! Great calming yoga-like music. My fave. Favorite yoga class in LA so far. This class was amazing. The perfect way to wake up with yoga. Such a fun class! Raquel was super helpful and gave us individual attention. It’s pretty rare that I find a class as extraordinary and studio as sweet as my home studio in Brooklyn, but this place really is magic. Emilie’s class is challenging and quick paced, but so thoughtfully sequenced. She’s an extraordinary teacher and her cues truly helped me find new edges in my practice. I’ll be back every single single time I’m in LA.